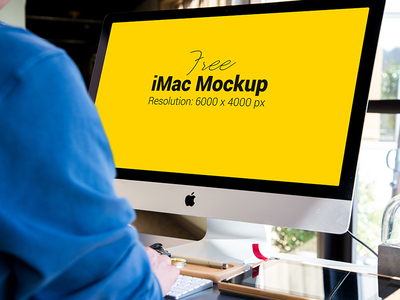 Using an iMac mockup will provide an extraordinary way for you to showcase your work. 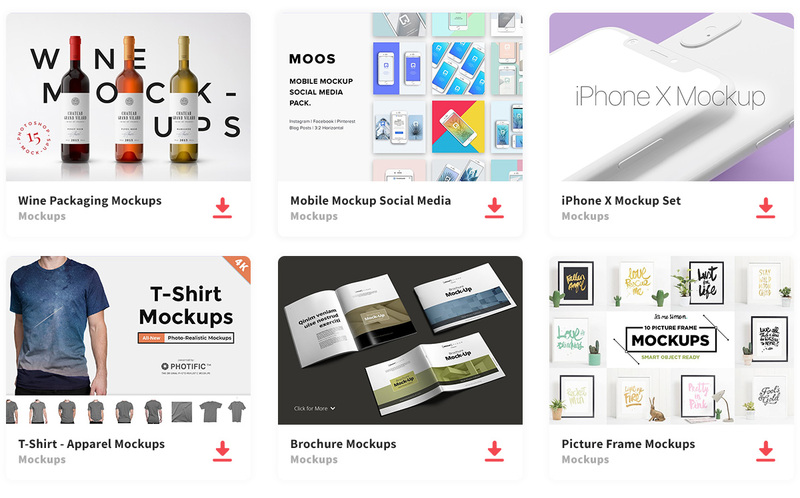 There is a ton of free mockup templates on the internet that is available for you to use which are simple and editable to your taste. Simple can sometimes be effective. 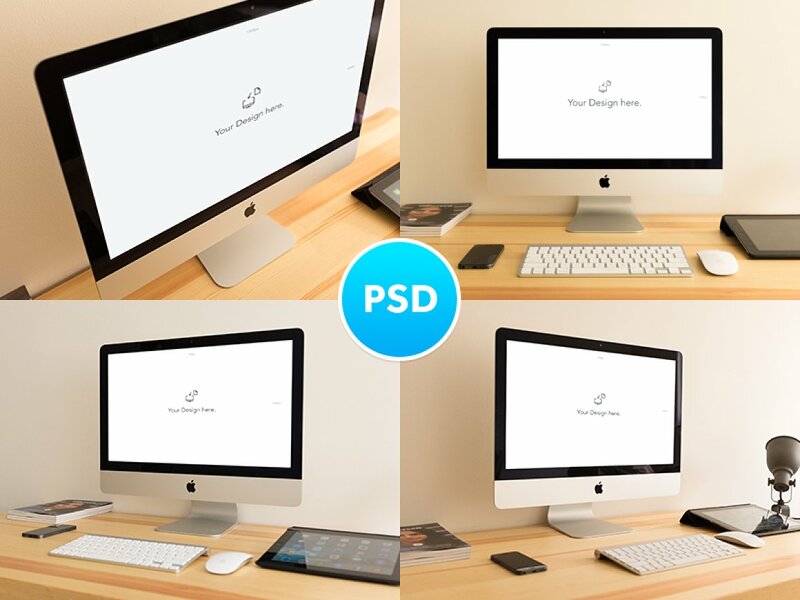 This simple mockup has a friendly look, and it can be displayed for multiple purposes. 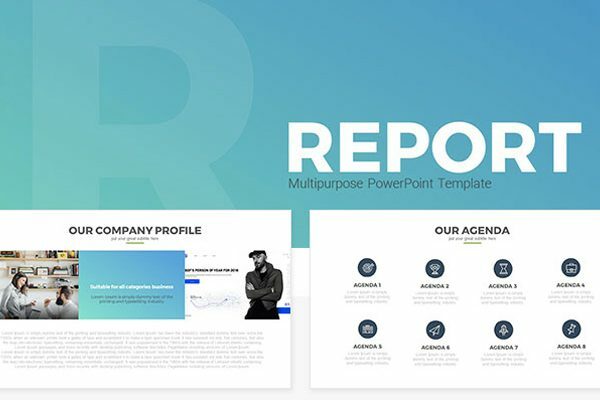 This is an easy to use mockup, looks clean and professional. 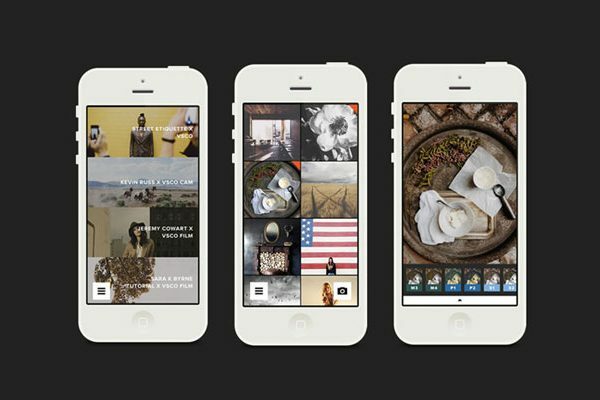 With a click of a few buttons, you can change the image to show off your creative designs. 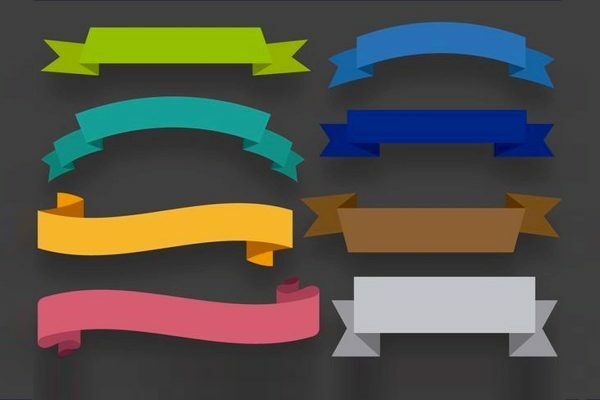 This is an organized photoshop document, that can be easily edited to add your own unique and special design. 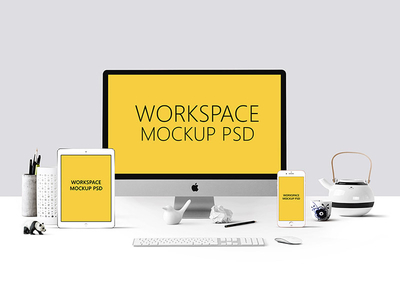 Included when you download this mockup is, the Photoshop document for you to edit, and a guide in case this is your first time. 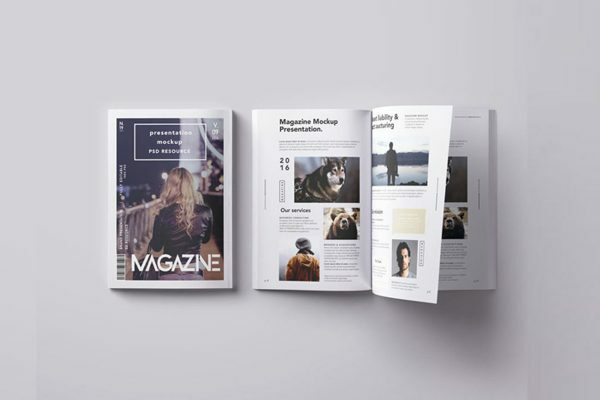 This mockup provides 7 unique designs that will display your work is an outstanding way. 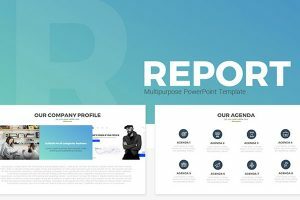 There are multiple ways you could use this mockup, like a header, as a background, or you could even use it when you are presenting. It is easy to use, and it will have you looking like a professional. Using cool colors like silver and blue can be associated with being formal and knowledgeable. 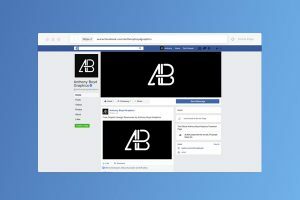 If the blue and silver are not your colors and want a little more to make a statement, these PSD provides 38 mockups, each unique and different. This is not traditional mockup you see everywhere, there are many different and unique mockups, 20 to be exact. 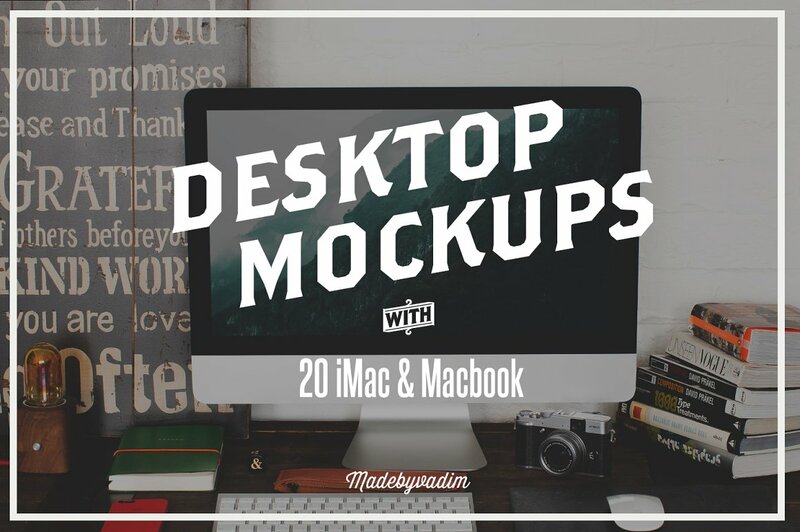 There are 8 mockups you can use for your iMac and 12 that could be used for your MacBook. 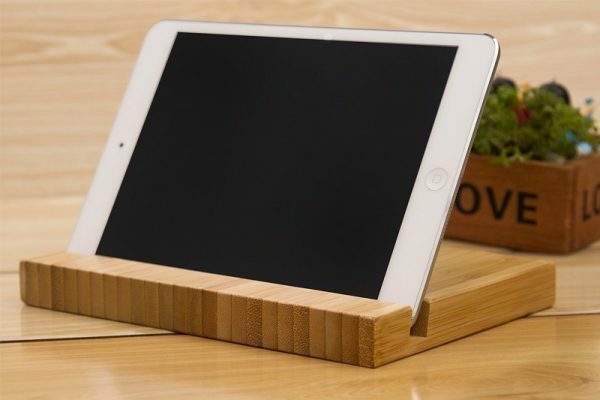 The styles vary from environmental, to wooden tables, to white and black brick, and many more trendy and modern styles. 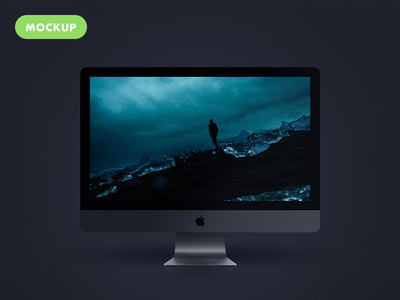 This multipurpose mock up could be used as a header, web page design, presentation, etc. 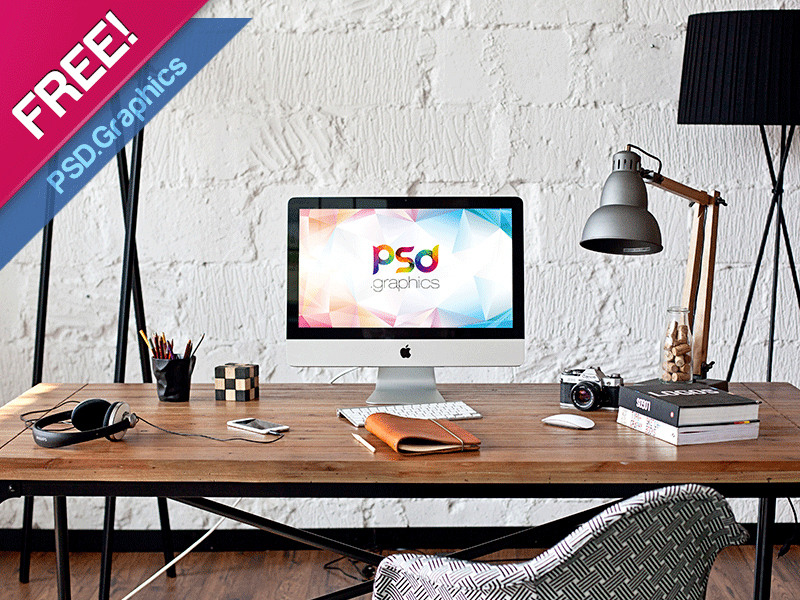 This PSD can be easily edited by letting you add and arrange the layers to create the design you’d like. 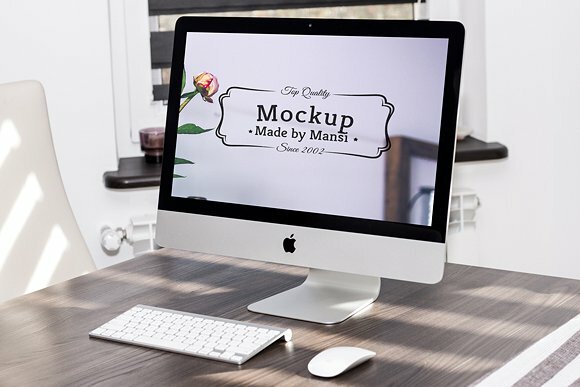 If you are not a photoshop genius, its fine, included with the Photoshop Document is a help document guide to aid you in designing your mockup. 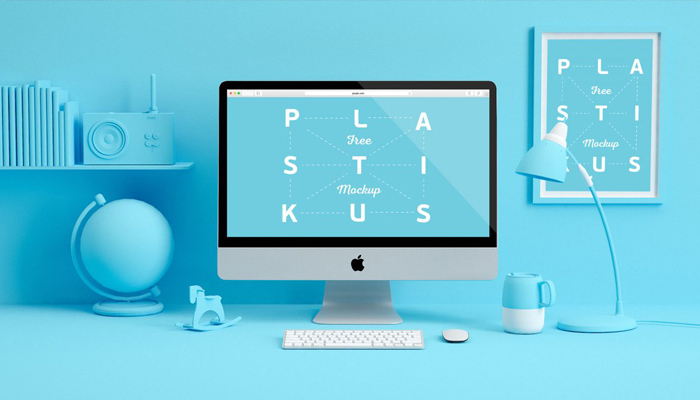 Create a unique and personalized mockup that represents you and who you are.It very user-friendly and easy to edit with Smart Object. 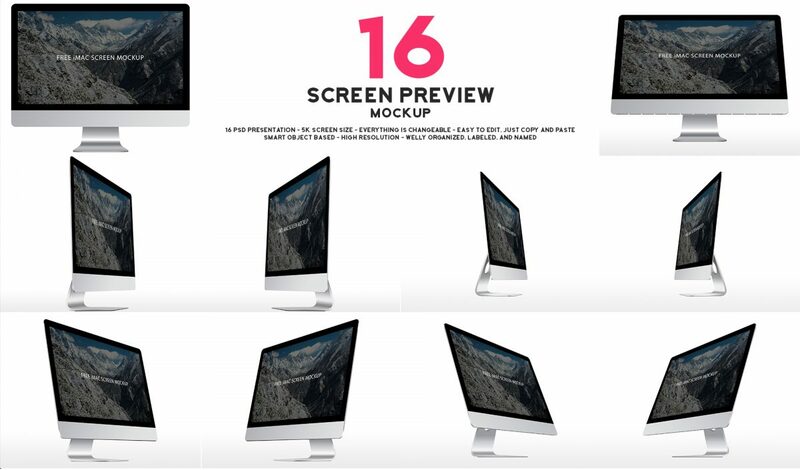 The mockup allows you increase and decrease the reflection of the screen, making it easier for your viewers to notice your amazing design. 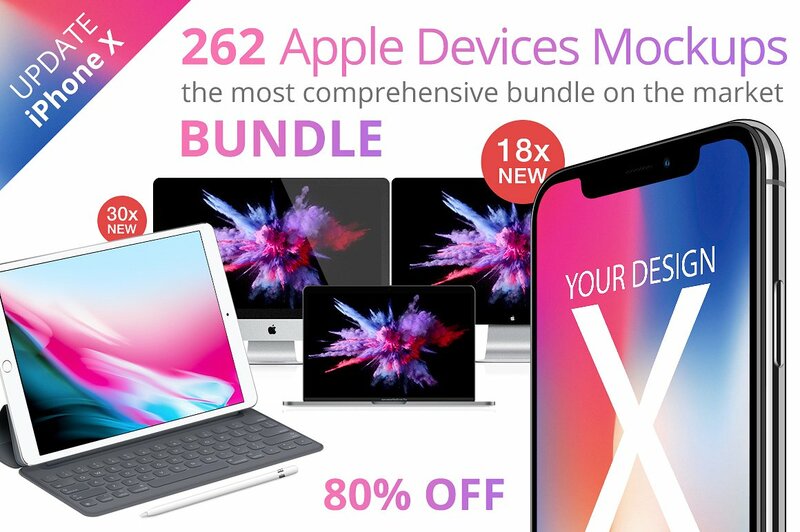 This bundle contains 262 Apple Devices Mockups that are high quality and very easy to edit and add your own content. 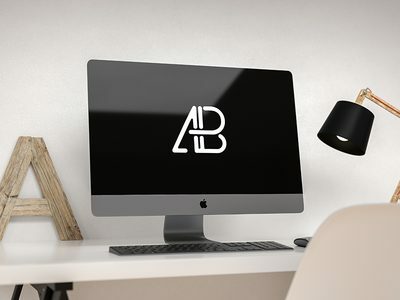 You are able to change the shadows, reflections, glares, add a logo anything you need to make the mockup personal. 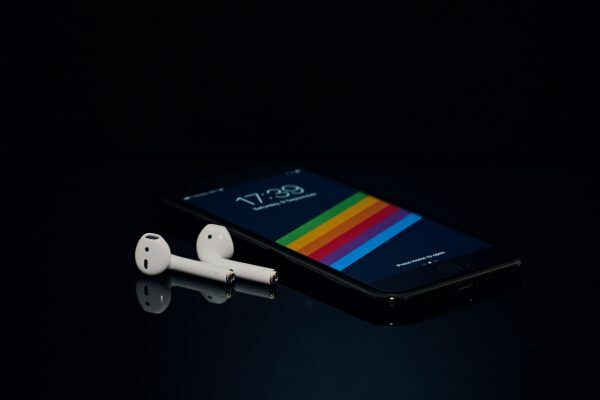 And, don’t forget you can use it with any Apple device. 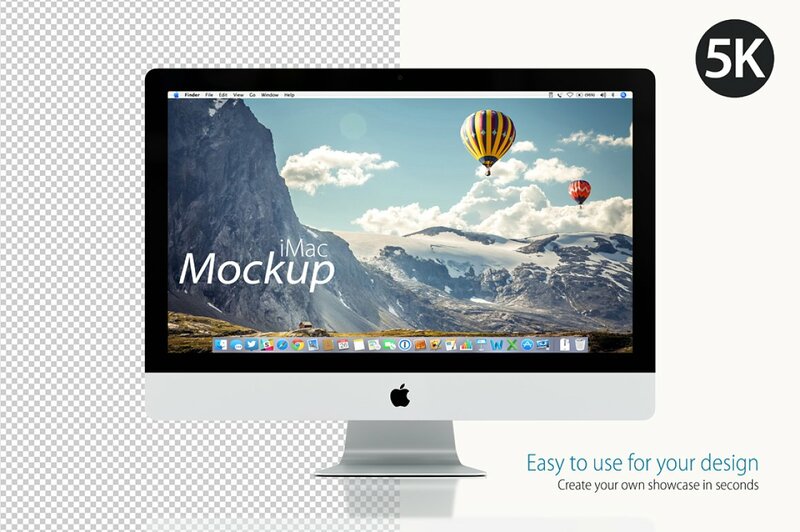 Creat your own personal and unique mockup. 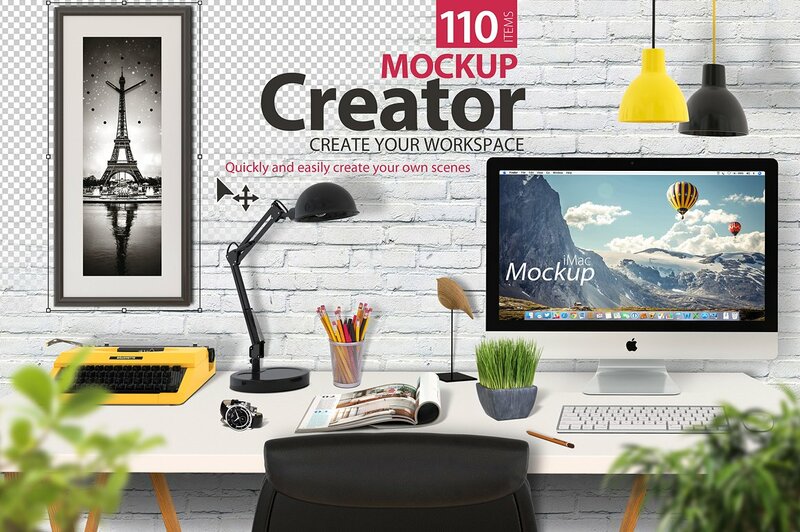 This is a well-organized document that contains, 14 screen objects, 88 items you use on a desk, wall, and foreground, and textured backgrounds allowing you to get creative and create your ideal workspace scene. 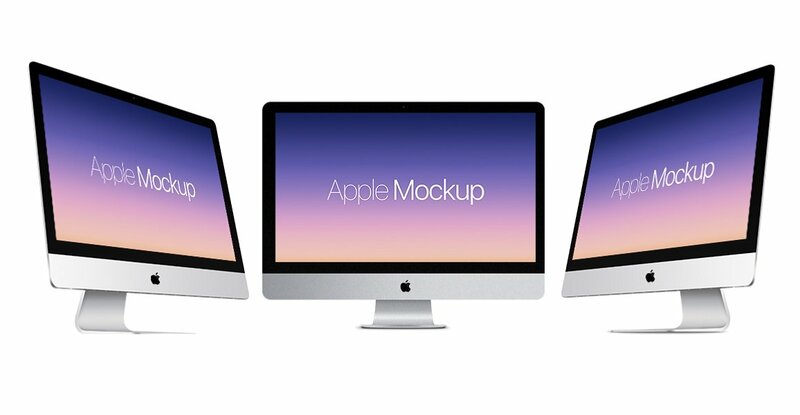 These are simple and elegant Apple Device Mockups. 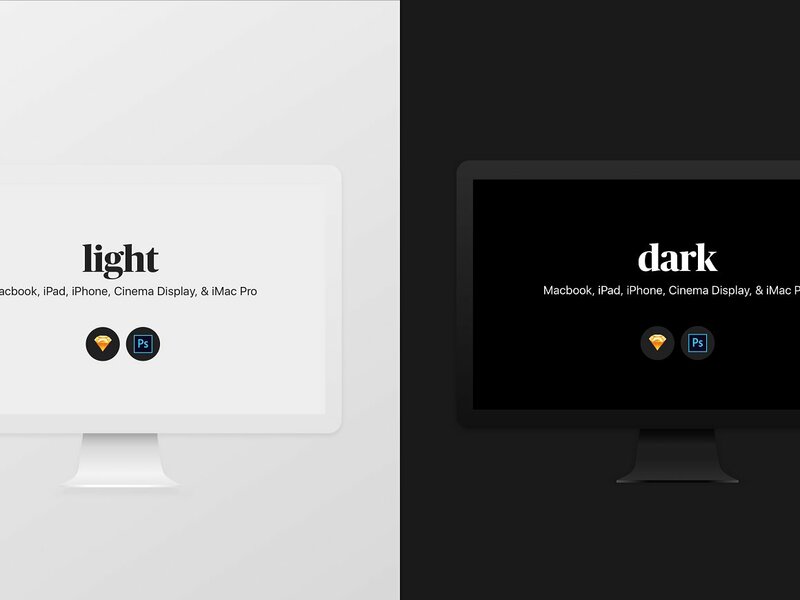 They are beautifully done and will make your content stand out.The two versions, the light and dark, can both be used in Photoshop or Sketch. 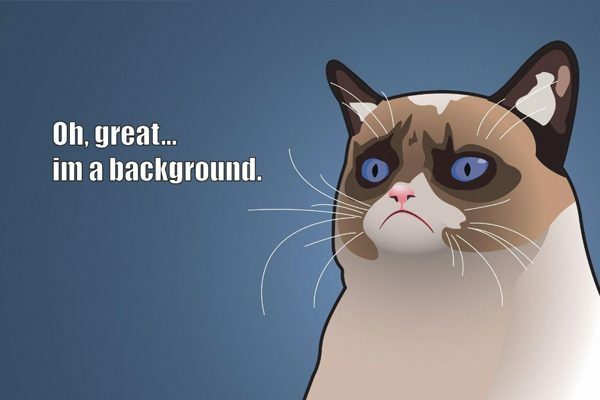 This can be used for any website, marketing, or presentation you need to show. 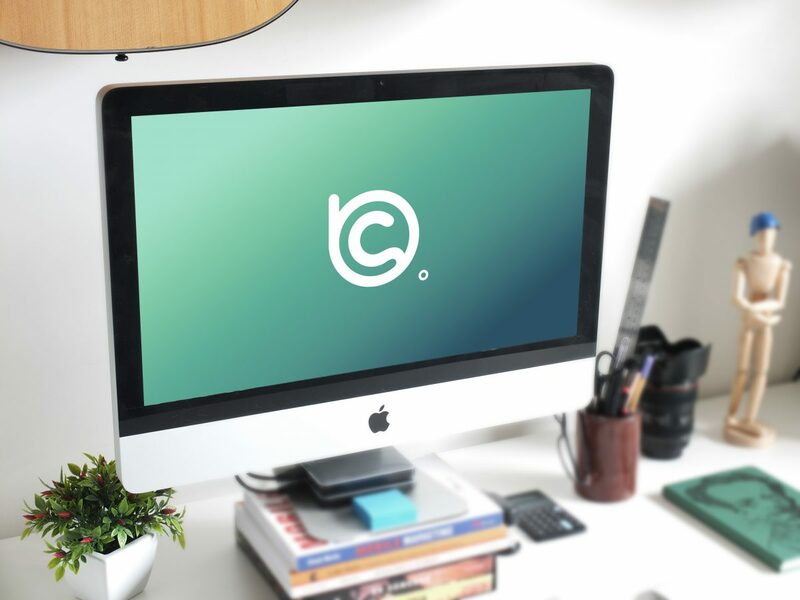 This scalable mockup could be used for any device. 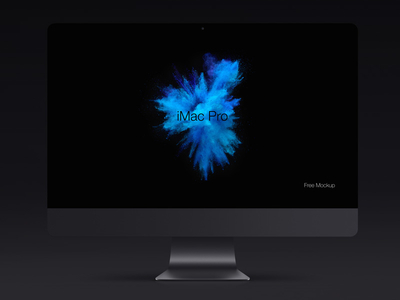 It works great with 27 inch iMac. 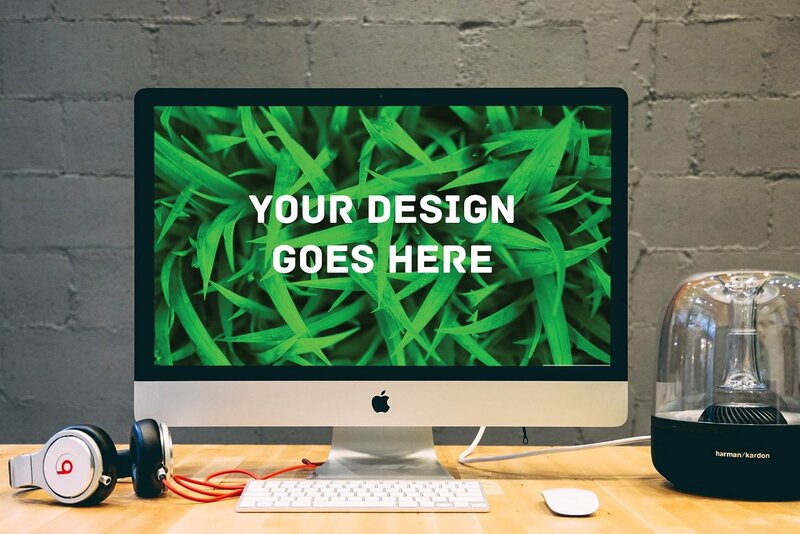 You can display your creativity using this mockup. This is a clean and simple look with a modern vibe. 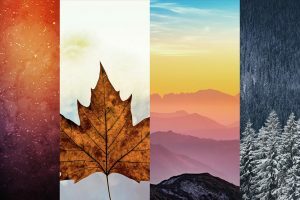 This clean and professional style can be easily edited for you to add your unique and amazing design. 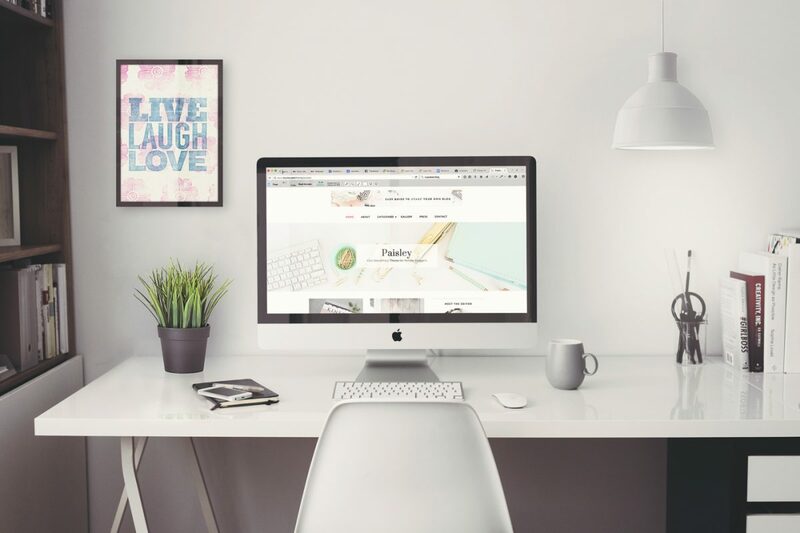 All you have to do is add your personal work, save it, and let it automatically adjust. You don’t have to be an expert to know how to use it, just click a few button and you are good to go. 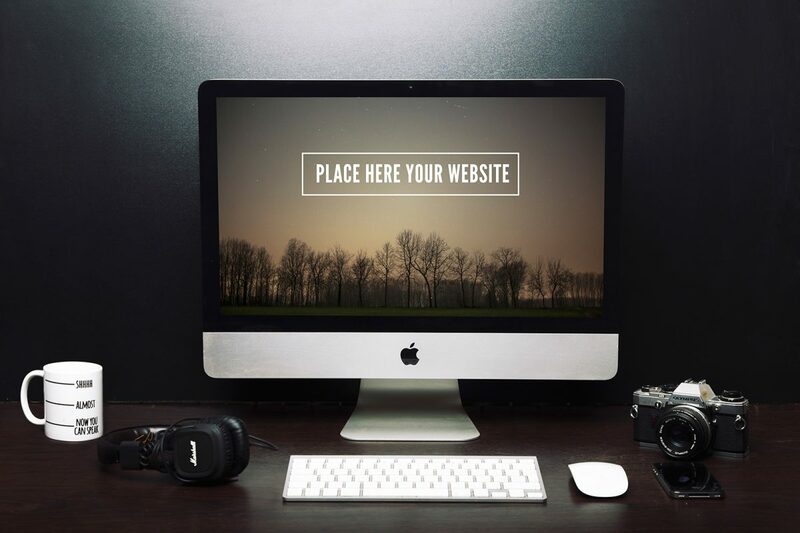 This mockup can be used on various devices like a desktop, tablet, phones, and notebook. 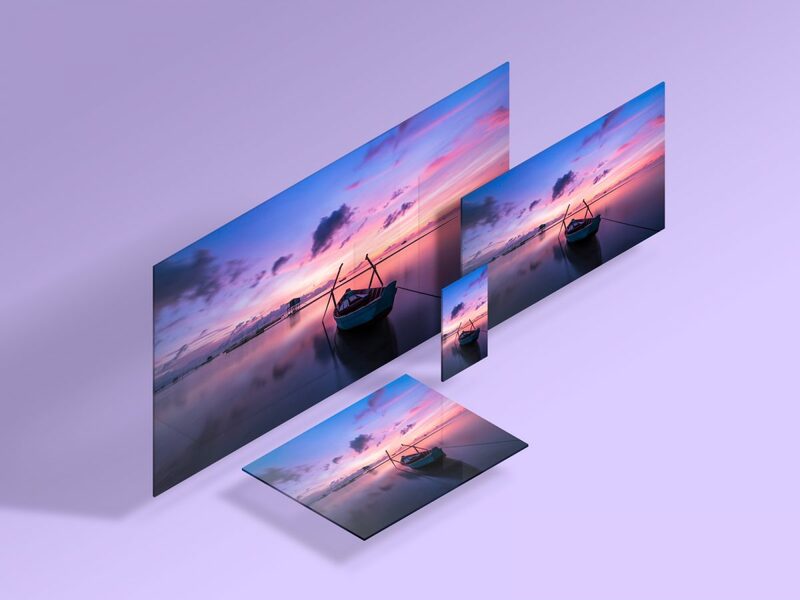 For a professional look, without much experience, use the replaceable Smart Object Screens. 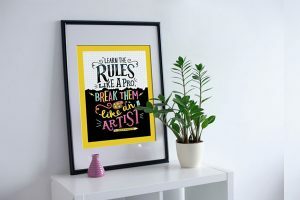 You can change and personalizet as much as you want to make your work unique. 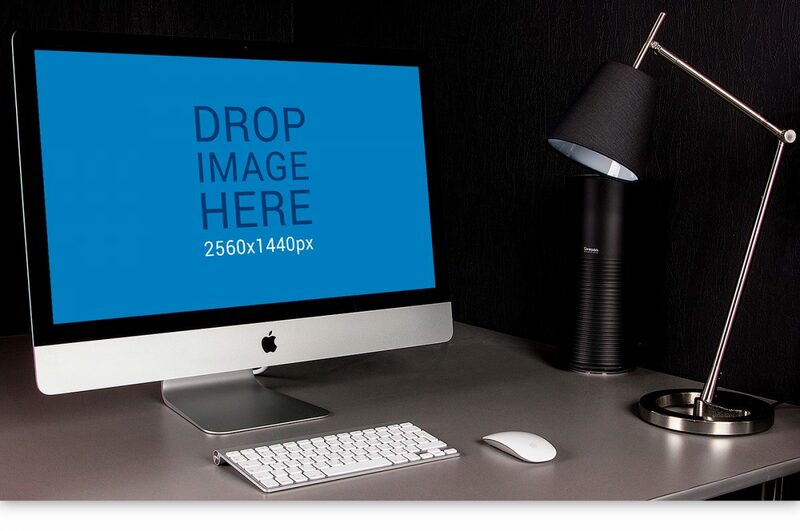 This 3 photo mockup can present and display what you need your viewers to see. 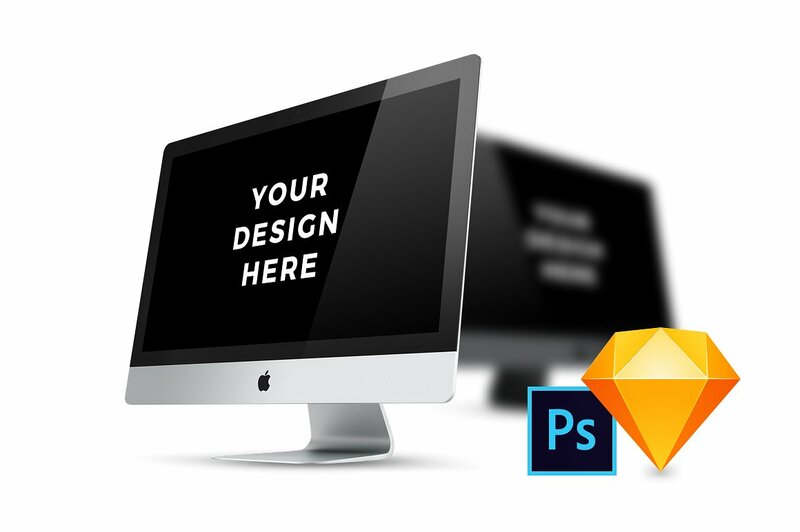 On the PSD, with a click of a few buttons, you can customize and create your own unique work. 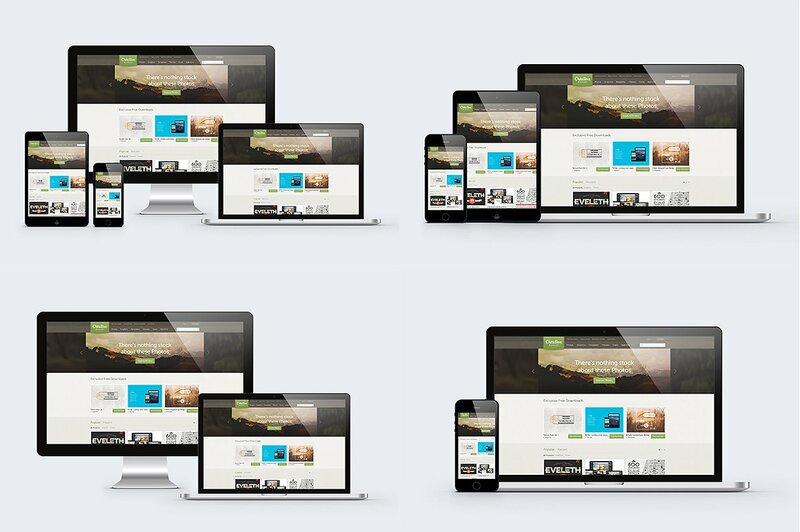 For a multi-purpose mockup that you can use as a header, Responsive Mockup is what you want. You can insert your own unique and special images. 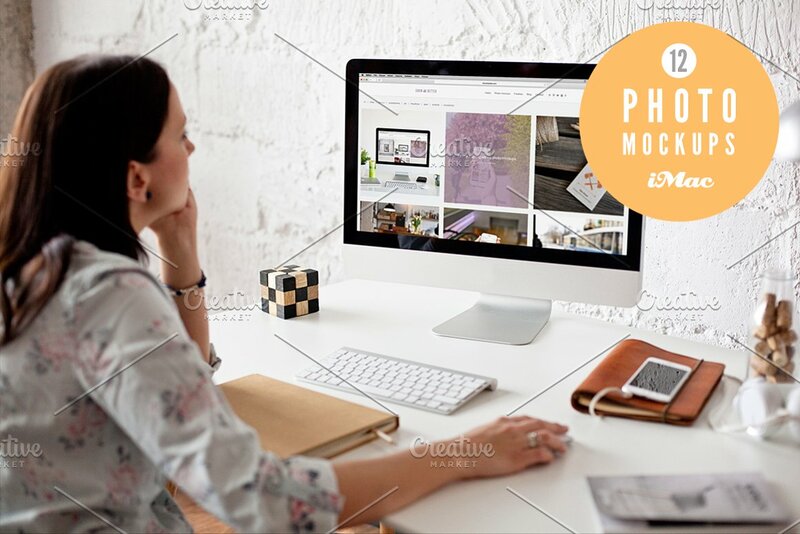 This web designed mockup makes it easy for you to preview your work in a professional and photo-realistic manner. 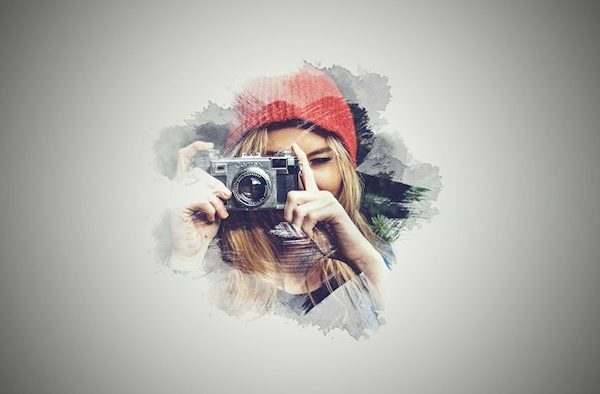 This layered PSD lets you add your artwork, which gives a high-resolution faux-3D image. You can rearrange the layers that fully editable to create your own and unique work. 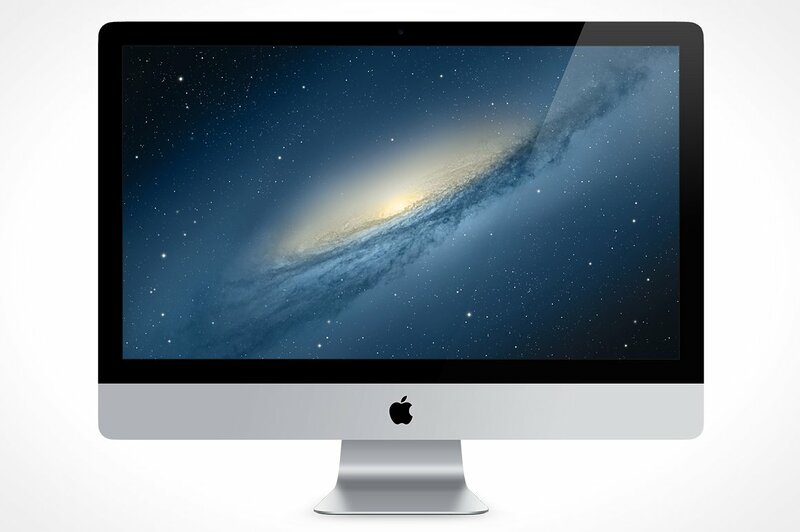 Works like a great design to use on your iMac 27 inch. Colors can always catch the viewers attention. 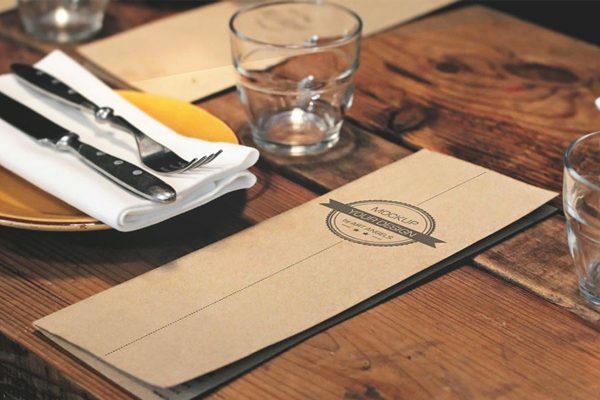 When you catch your viewers attention, the more intrigued they’ll be in what you are displaying. 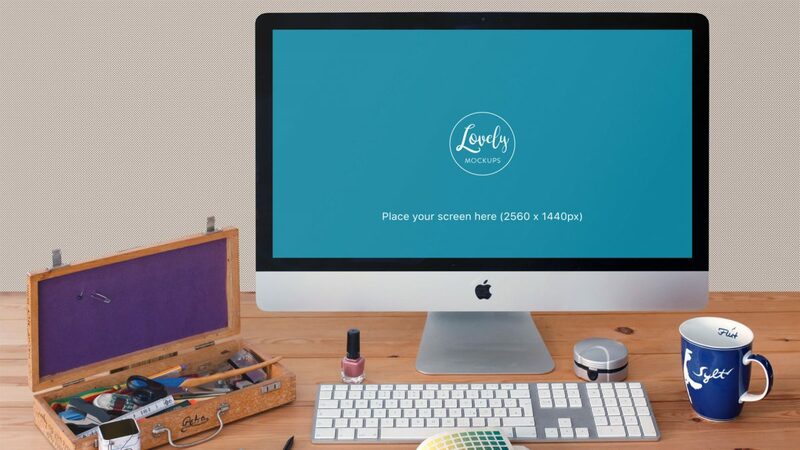 This mockup can be customized, letting you change the color by a click of a few buttons. 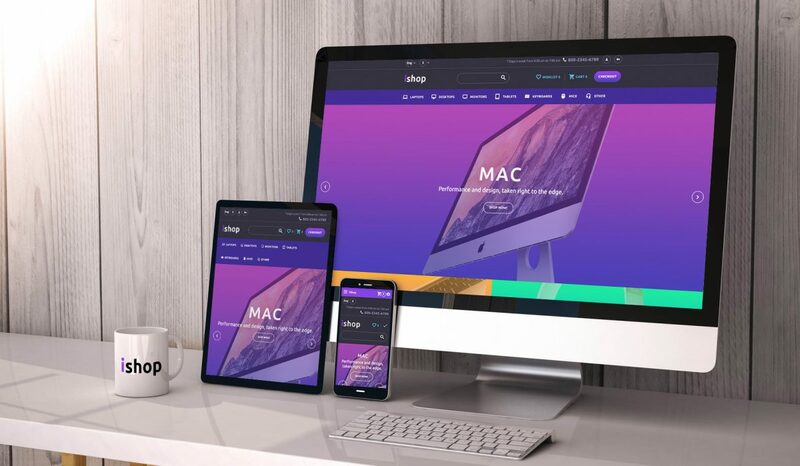 You could also change the background, in addition to being high-quality and fully editable for you to add and remove what you need and don’t need. 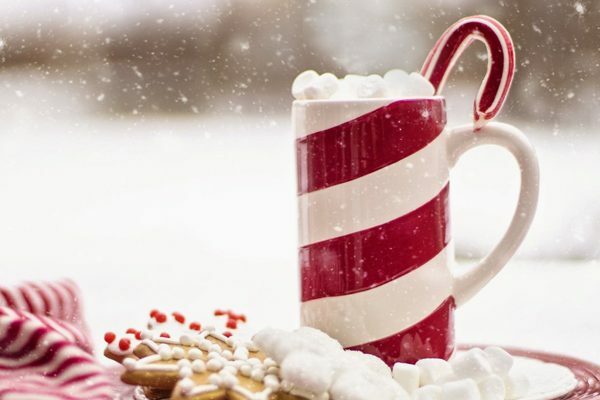 Using bright colors can always brighten the day in a white and neutral environment. If you do not like the yellow and bright colors, you could always change it to a neutral, yet modern and classy style. 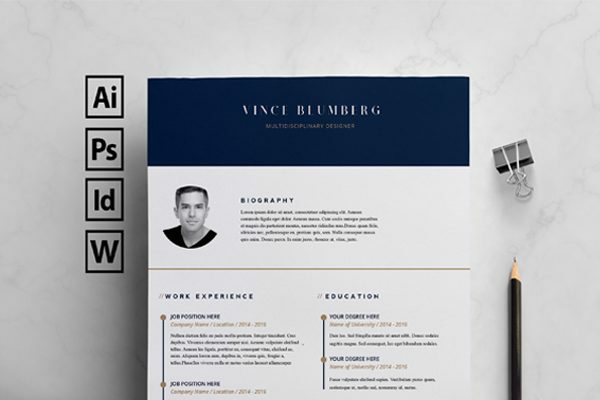 This mockup is easy to edit and perfect to display what you represent. 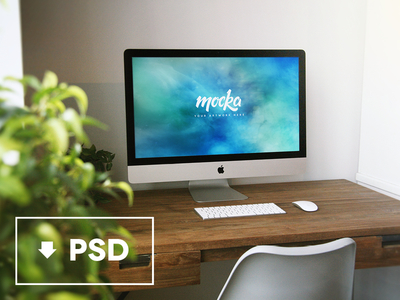 This stylish and sophisticated mockup has a very consistent color scenography. 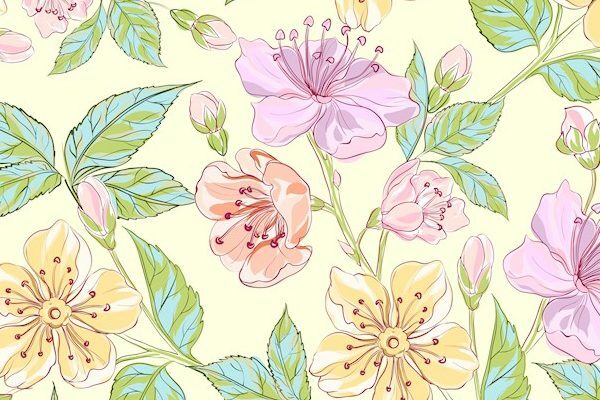 The light pink colors and beautiful flowers give it a chic look. 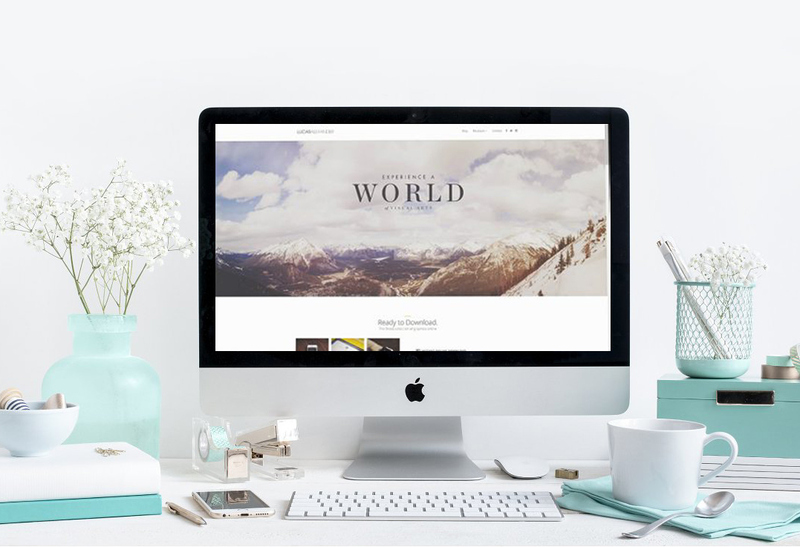 If there is something you don’t like or would like to add more, with a click of a few buttons, it could be easy for you to personalize. 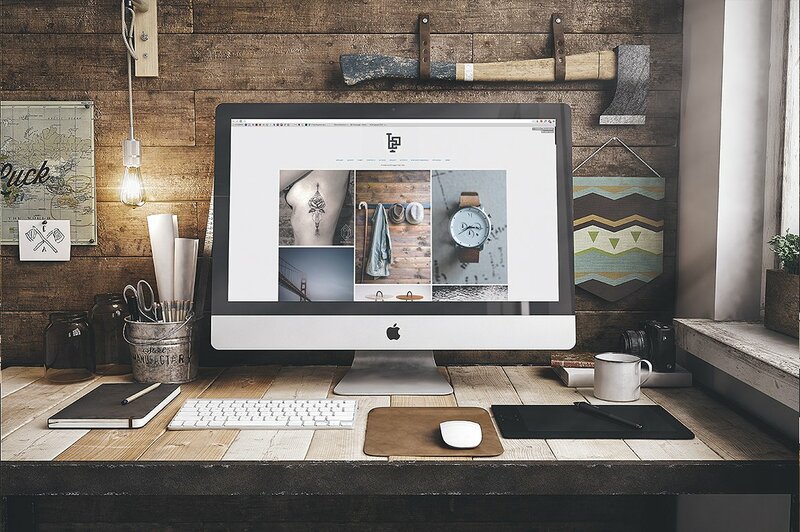 This rustic workplace setting is perfect for a mockup on a blog, website, display, etc. 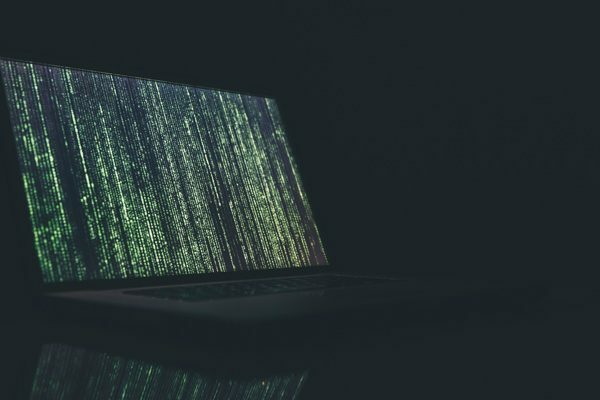 It is very easy and fast to use by using the “smart object”. 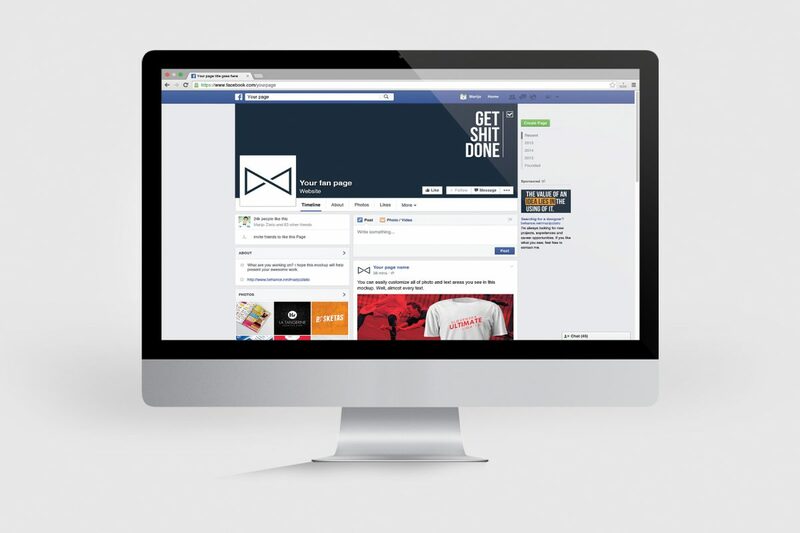 By clicking a few buttons you can paste images, add or remove what you need. 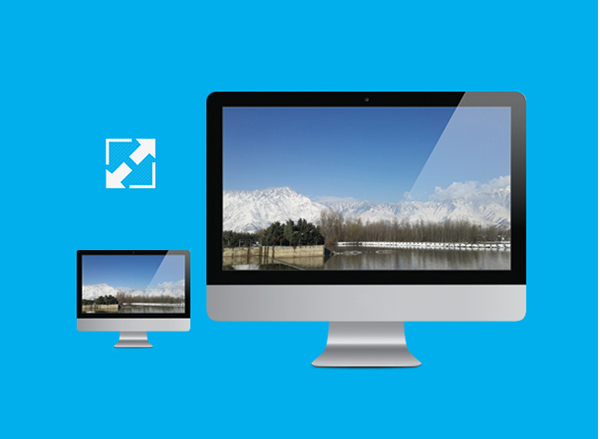 Thanks to the “smart objects” button, we can double click and replace the image on the screen. 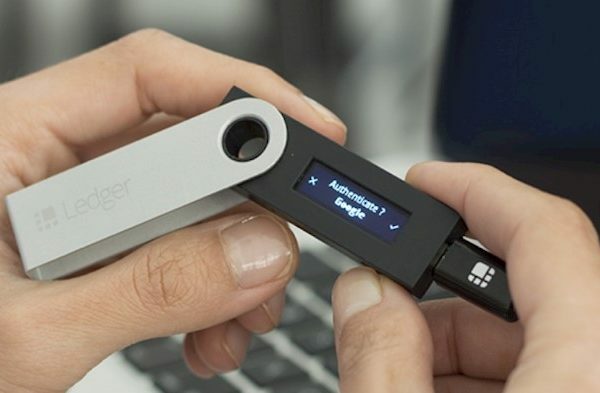 It is very easy and simple to use. 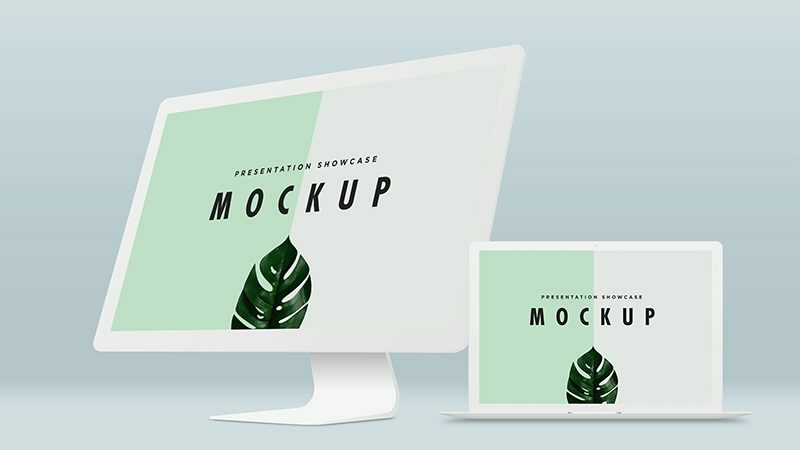 You do not have to be a professional to have a beautiful and clean mockup. 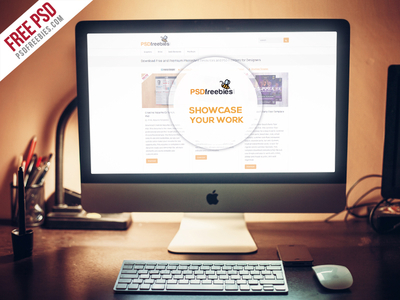 Your finishing work will display your webpage, artwork, or desktop with a fine finish. 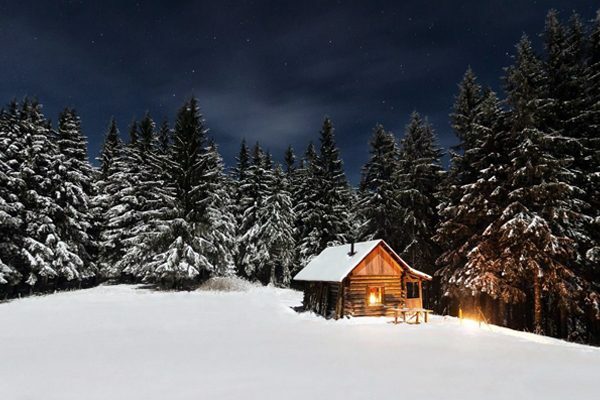 This rustic and manly setting come with 8 different PSD files, in different angles and positions, which are 2 vertical, 2 horizontal, 2 perspective , and 2 top-view. You can add and erase images as you need. In some, you may also change the effects, like blurring the edges. What unique design do you have and want to display? 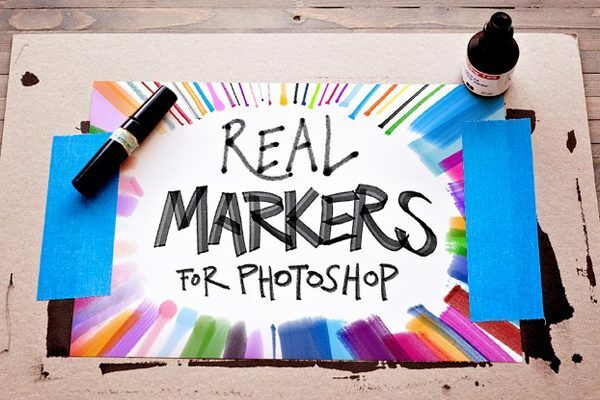 This bundle includes 25 Photoshop file, that is very user-friendly using the Smart Object function. 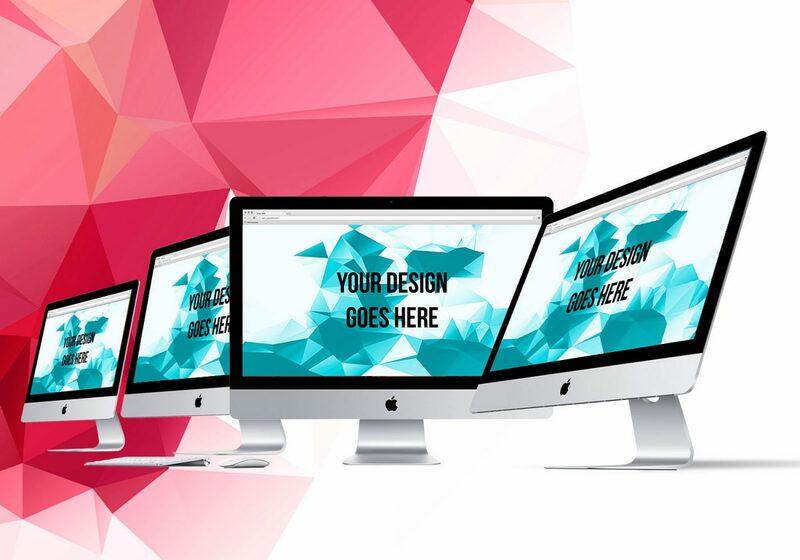 It is a high-quality mockup that is layered to help you customize and personalize your design. 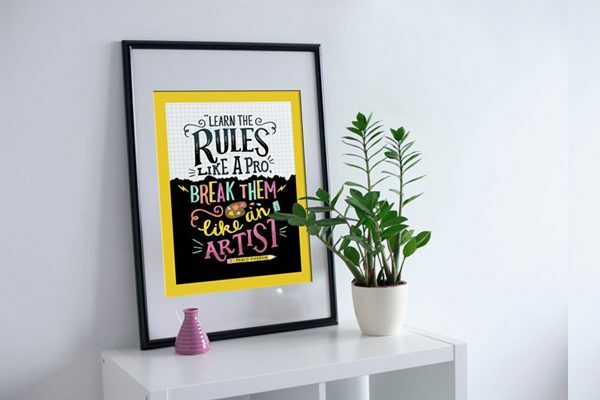 With technology advancing, this mockup will digitally display your work on a unique level. 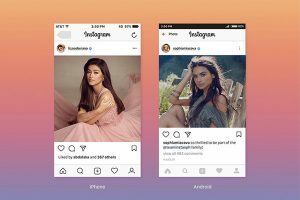 There are three different angles used for the image, and two different color schemes, being Silver and Space grey. It is very realistic and easy to personalize and edit. 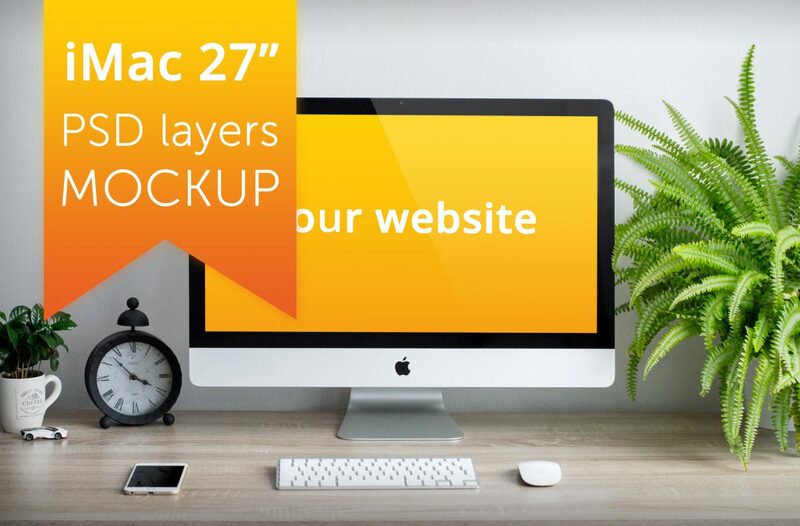 I have gathered 40 free iMac mockups that are available for you to use which are fully layer and easy to edit. There are several options for you to choose from just decide your concept and choose accordingly. 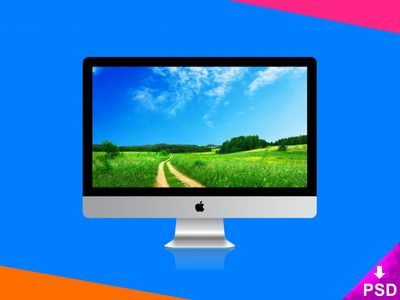 An iMac mockup that relates to a bright day atmosphere. 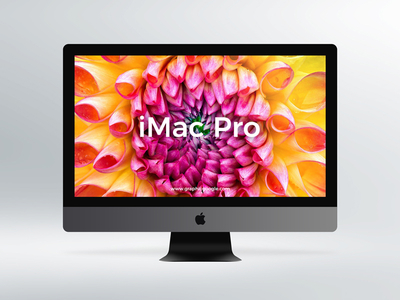 It has a nice plant and clock next to the iMac 27″ screen. 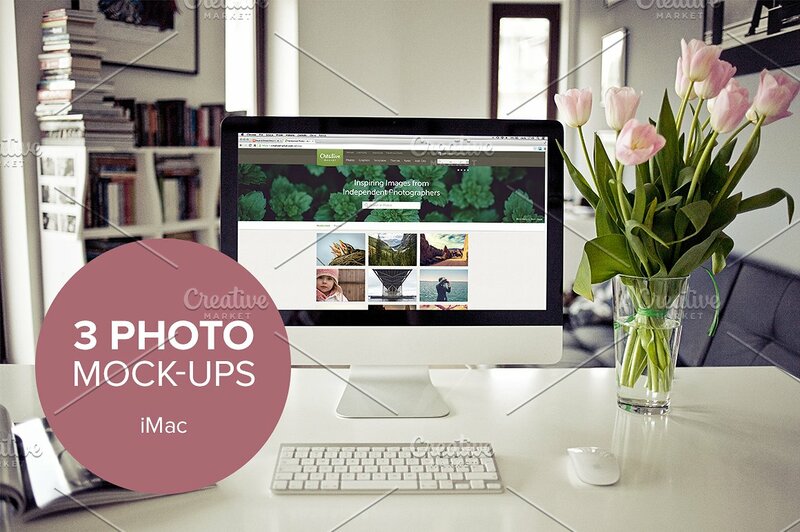 This mockup PSD can be used for blogs, websites, designs and much more. 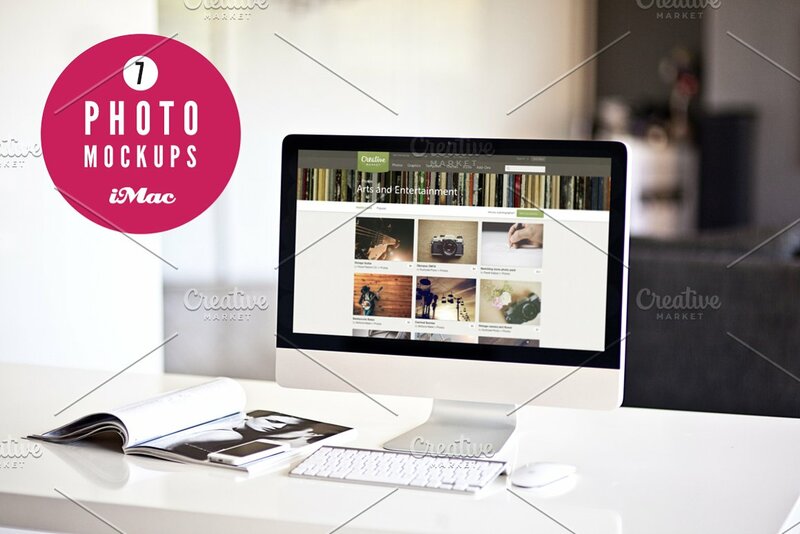 This free retro mockup gives you the options to display your design on different iMac screens. 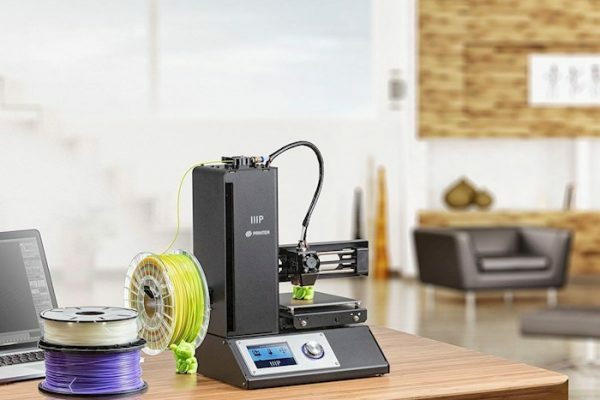 There are three different options that you can choose from which include two devices together, front and isometric perspective. 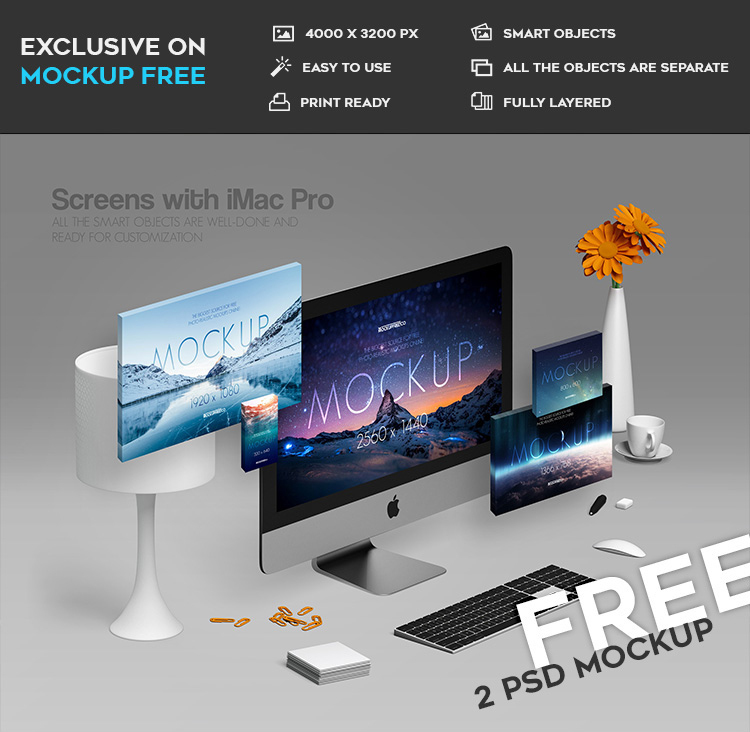 A mellow desk setting for a free imac mockup which includes the laptop and the screen. 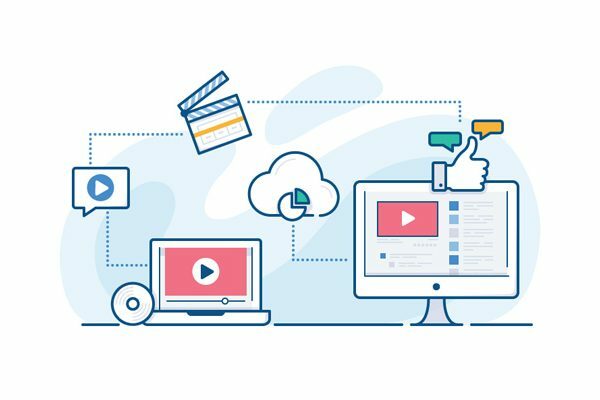 You can use this for a blog, website, or even a presentation design. 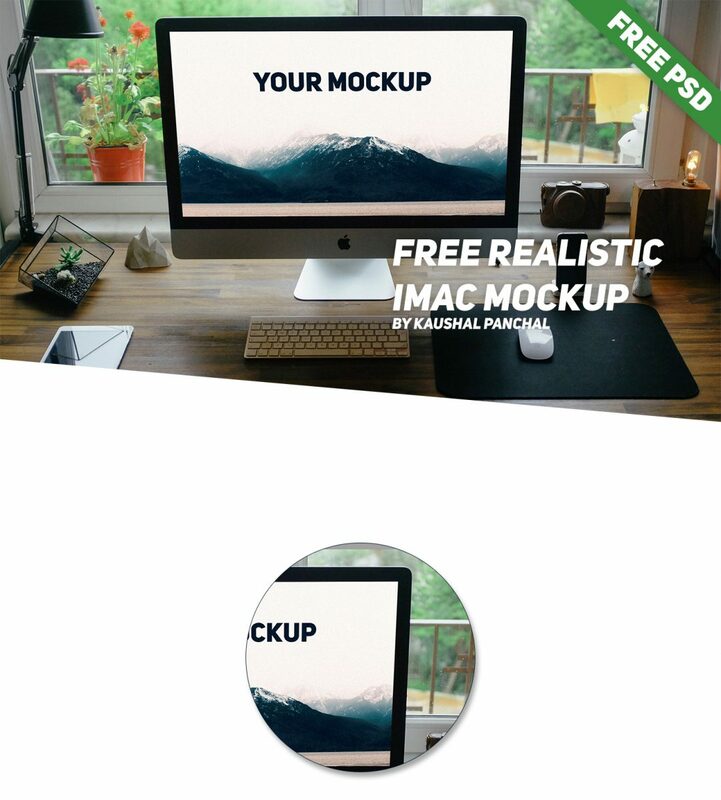 iMac mockup bundle of a variety of screen directions that can be used on any project to reflect your work. 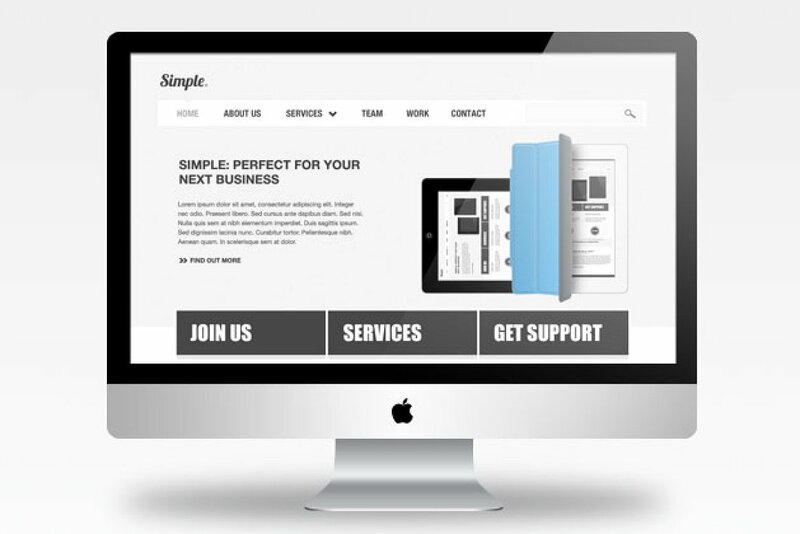 You can even add this to a website or even a flyer. 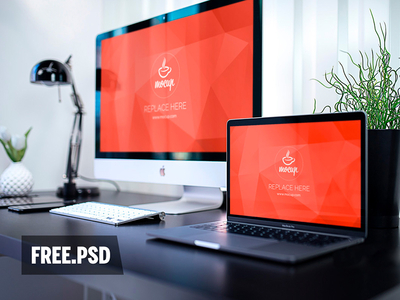 Modern free desktop mockup PSD with flat colors to give a unique look to a design. You will be able to display on the screen and on the wall a picture. 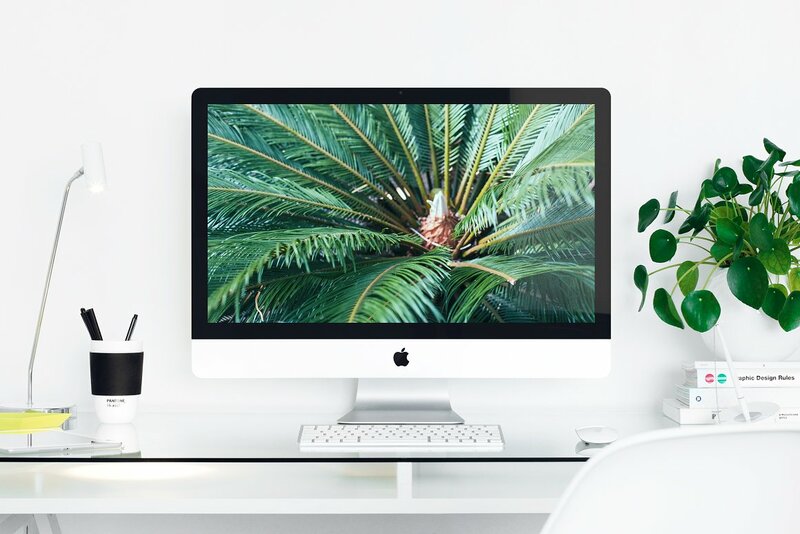 This relaxed iMac freelancer mockup is perfect for a photographer but can also be used to share other photos such as social media, advertising materials and more. 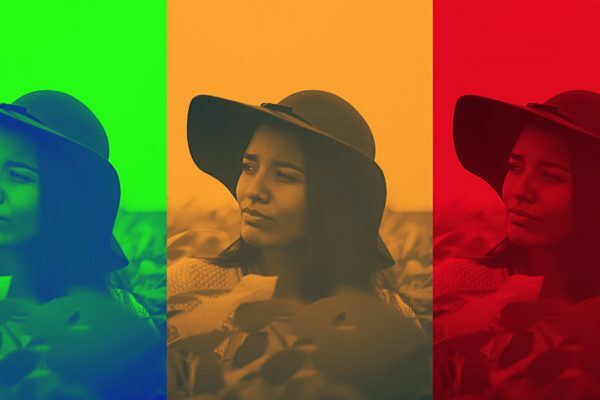 The colors are dark which can help your image stand out. 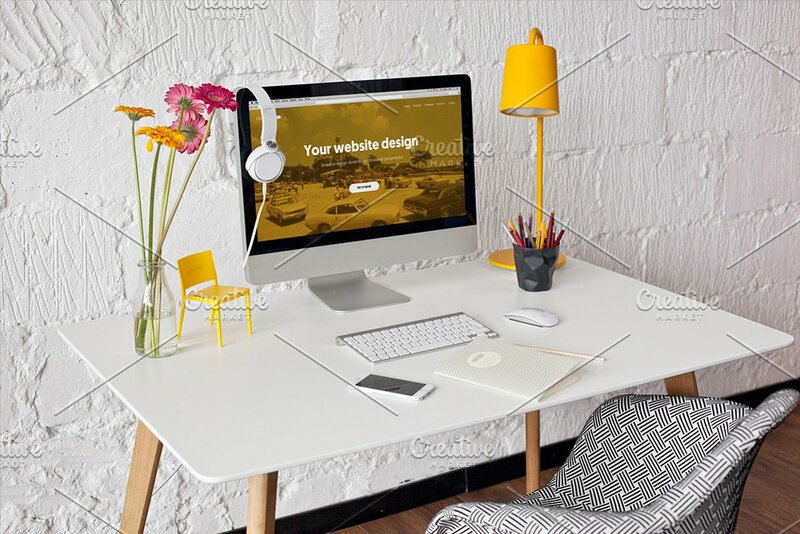 This is a simple clean home office with a setting of a desk along with the iMac screen, picture frame, and other desk accessories. 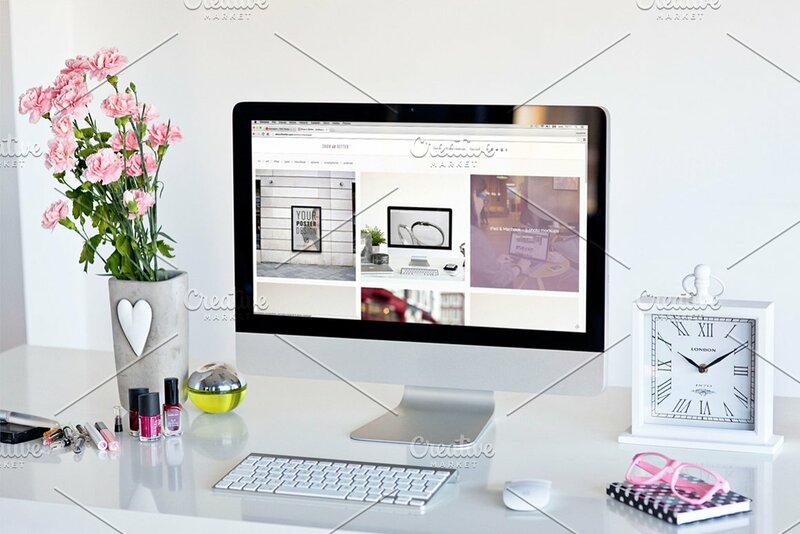 You can use to show your website for retail or even a blog. You can edit both the screen and frame on the wall. 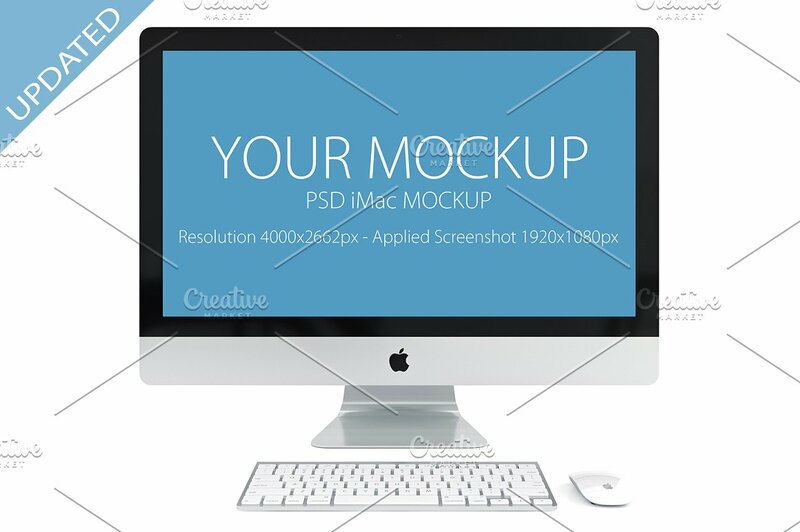 A computer mock-up created by Mockupfree team. 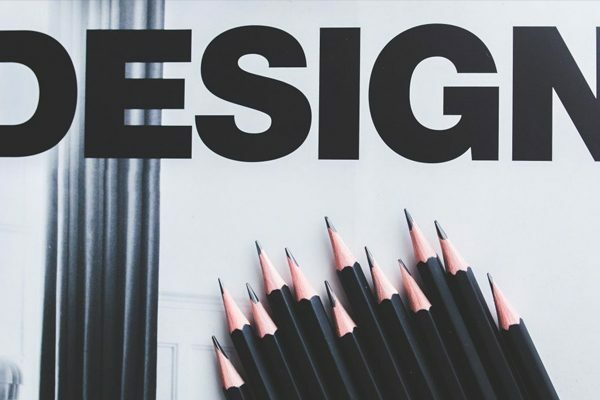 You can customize all the smart object to your desire to accommodate to your project. 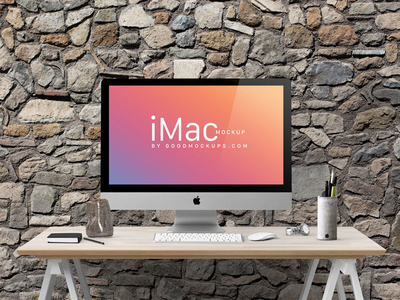 iMac screen mockup set is in a 3D style to give the exact effect. You have the options to use the open space to add in the information you need or add these screens with your work into another design. 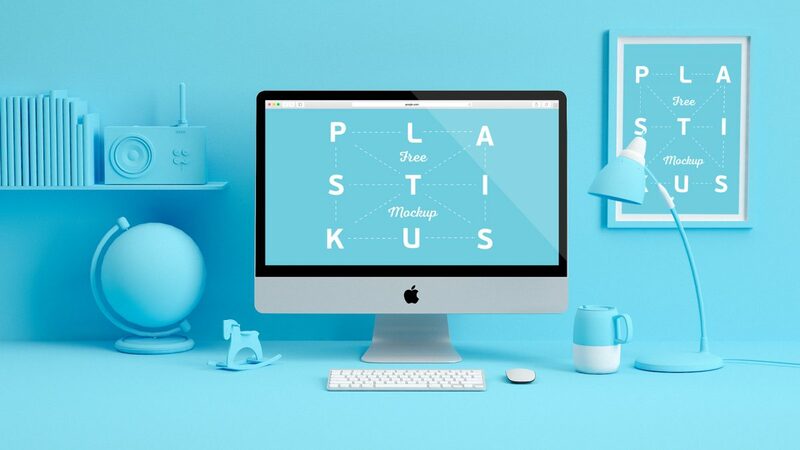 Simple desk setting iMac mockup for a type of work is easy for you to manage and edit. 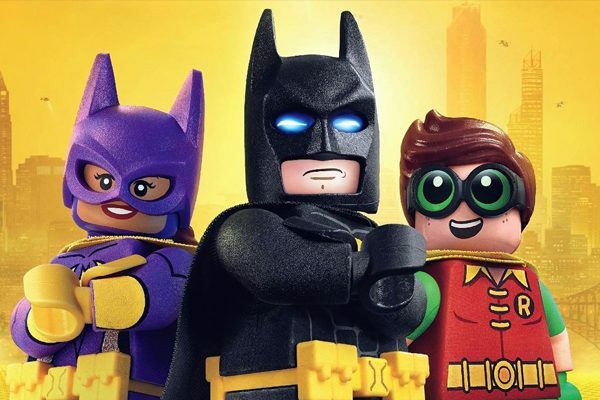 You can use this to show any type of work and it will stand out. 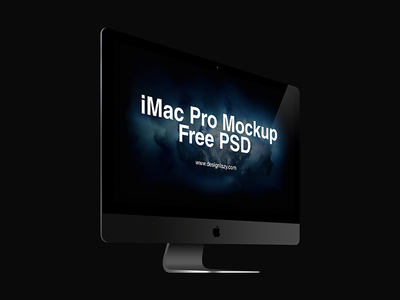 Macbook Pro & iMac high resolution free mockup template is simple and comes in high resolution PSD. 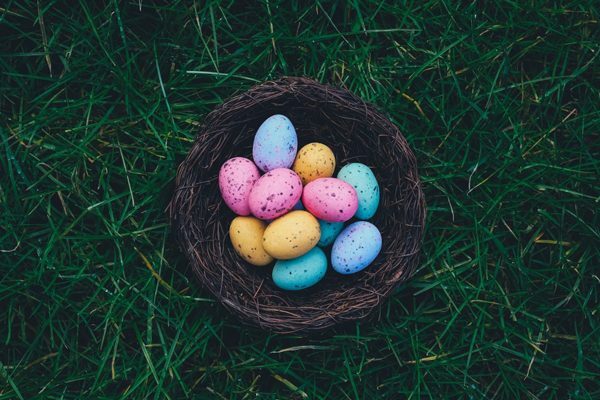 You can use this for a presentation image, blog, or website. 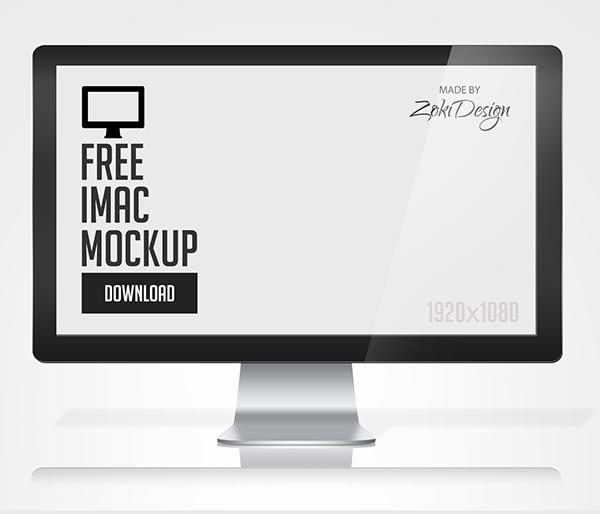 Free iMac mockup template made graphic designer Zoki Design in PSD with smart layer. 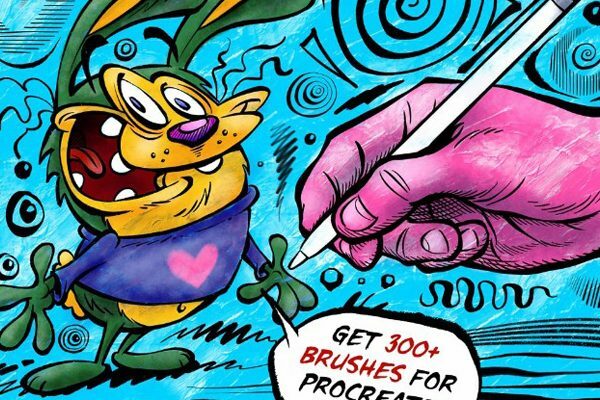 It’s a free download that you can get with 300 dpi. 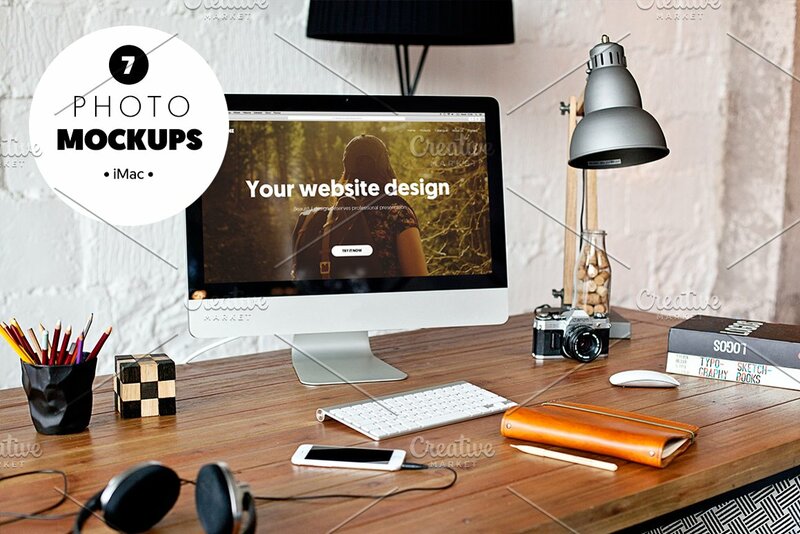 Vintage style free mockup with a home office that you can add your next web designs on. 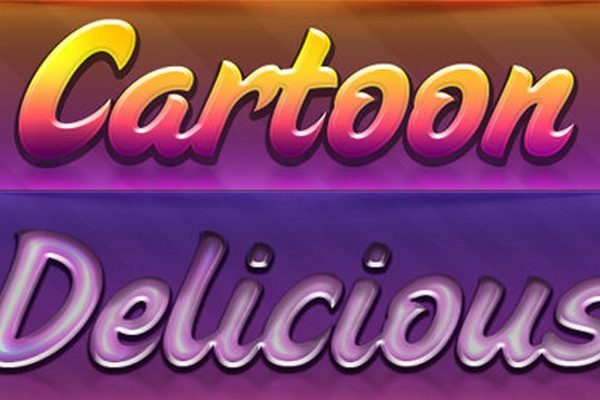 You can use this for blogs, or to present your logo. 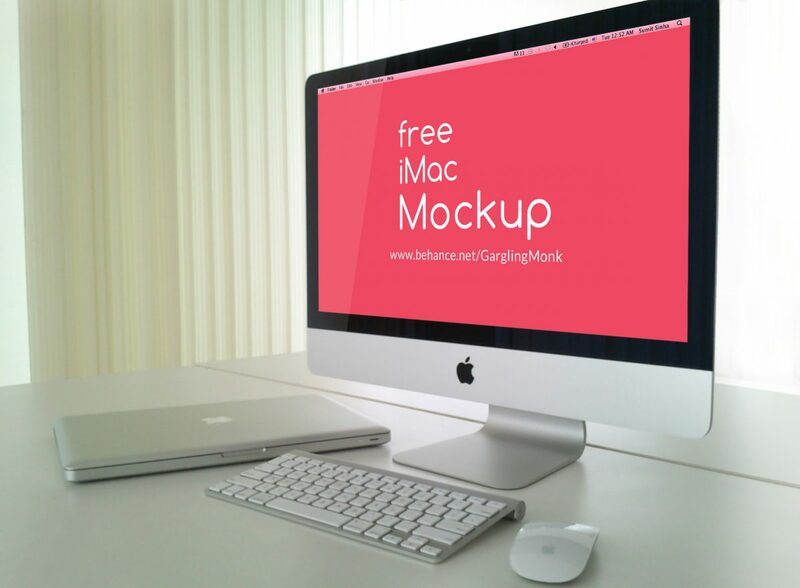 This free iMac mockup has a distintive look to it because of the blur background effect surrounding the iMac screen. 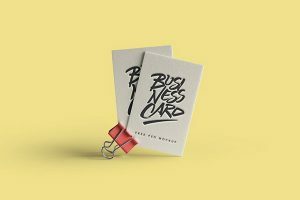 Graphic designer Rami Brika created this vintage style mockup that you can customize and edit for free. 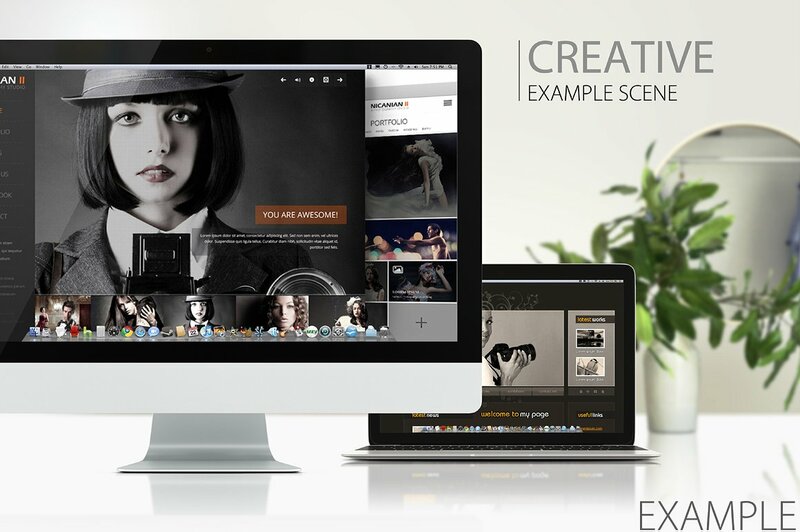 You can showcase your work of site templates, wallpapers or even web apps. If your looking for a Facebook mockup to show off your facebook site or a site created for a client. 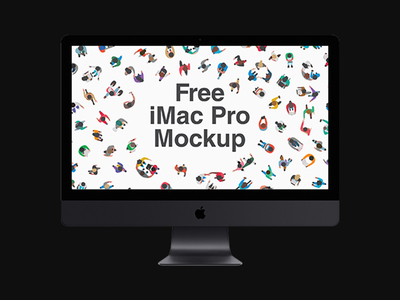 The iMac mockup is not included in this mockup. 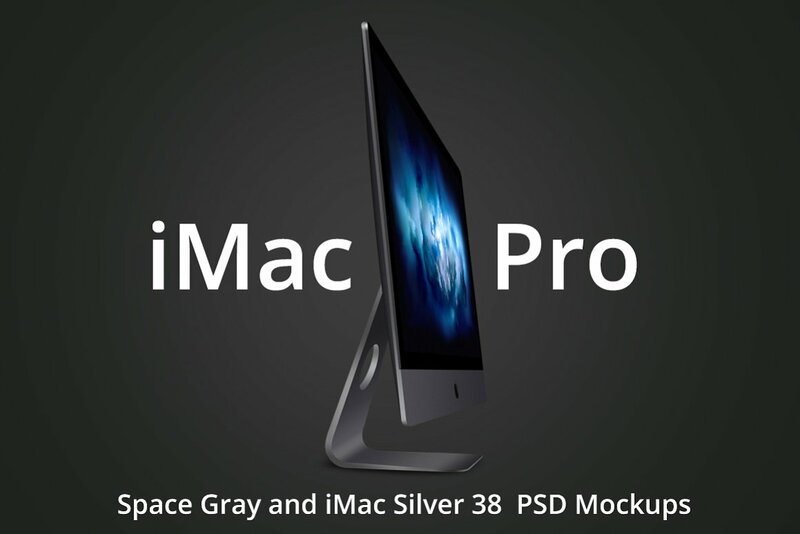 This is a iMac mockup that can be used for any assignmet so that you can use for your web or any other PSD deisgn. 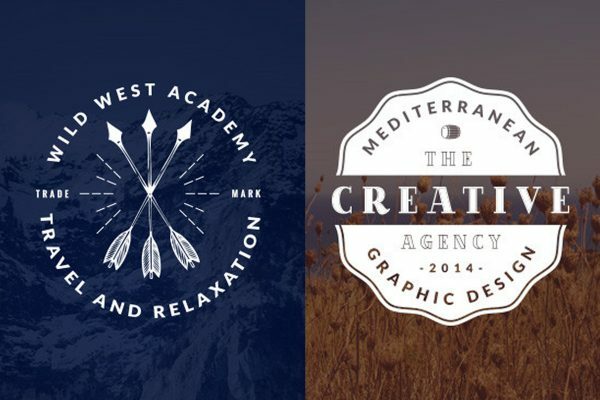 This responsive vector designs are scalable to any size. You can use them on any project or assignment needed. 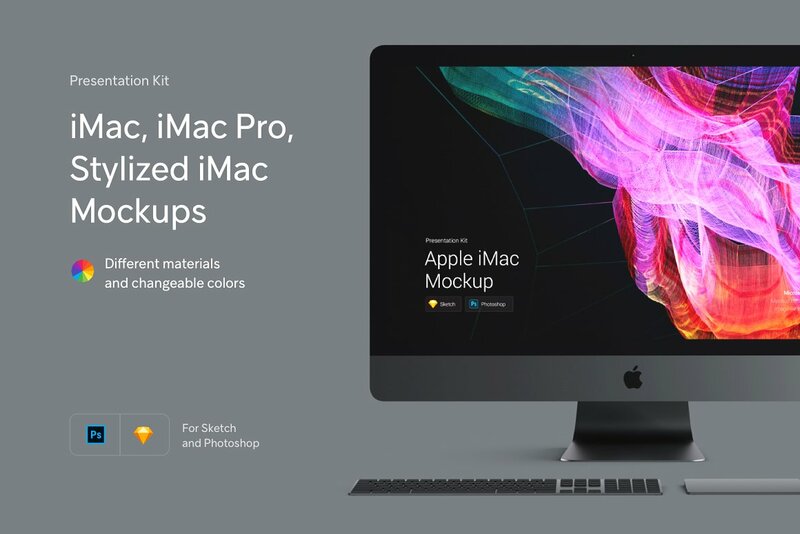 This classic iMac set has three different photoshop mockups. 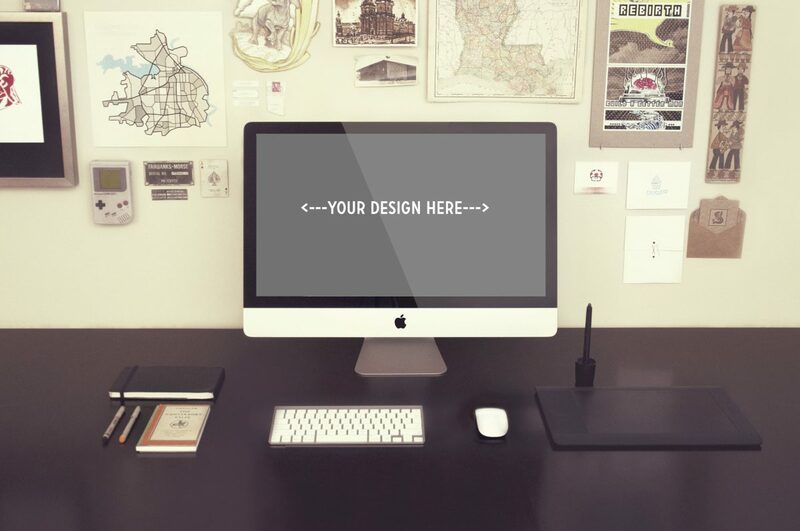 You can use this mockup for a variety of design projects. 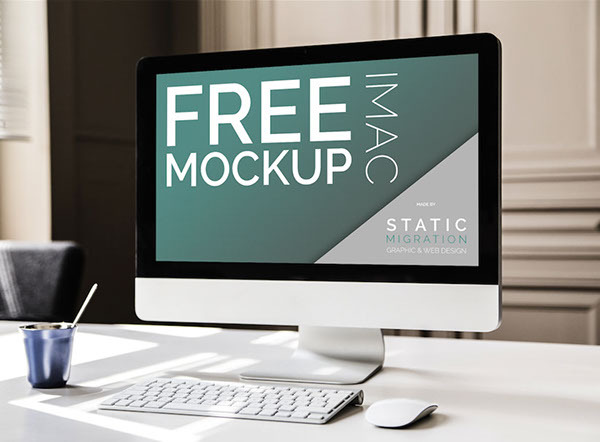 Free realistic iMac Mockup in a home office space setting has other apple items as the ipad, keyboard, nad mouse. This is a three image mockup that is simple and great for so many different type of work. 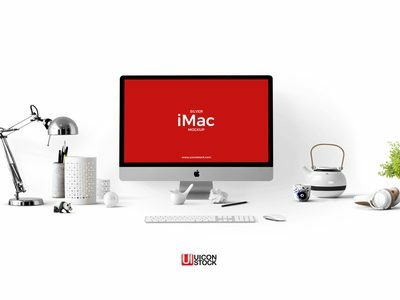 I hope that you are able to find these iMac mockups useful to express your artwork. 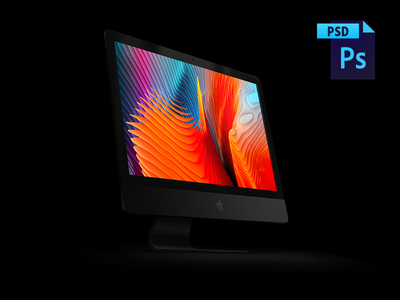 I will continue to update this post with more premium and free iMac Mockups for Photoshop as well as the information to better suit your next mockup project. Hello, the first 25 are premium. 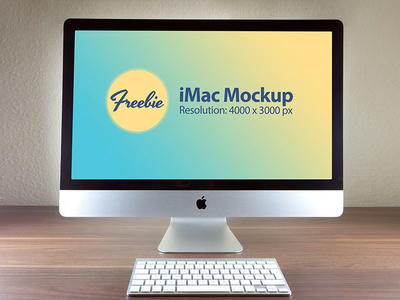 After that, you will find 40 free iMac Mockups.